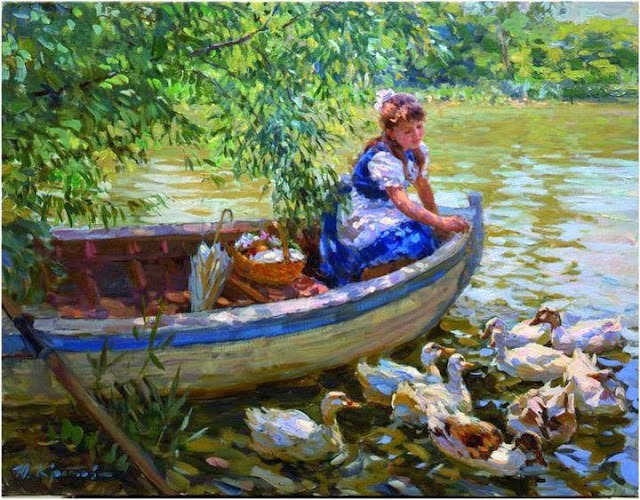 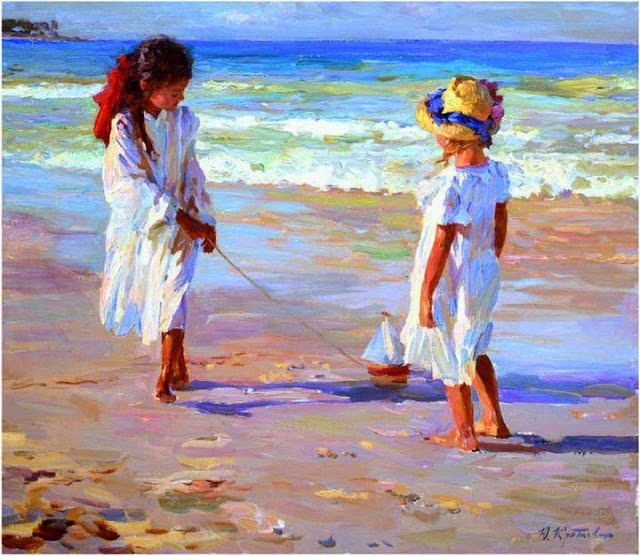 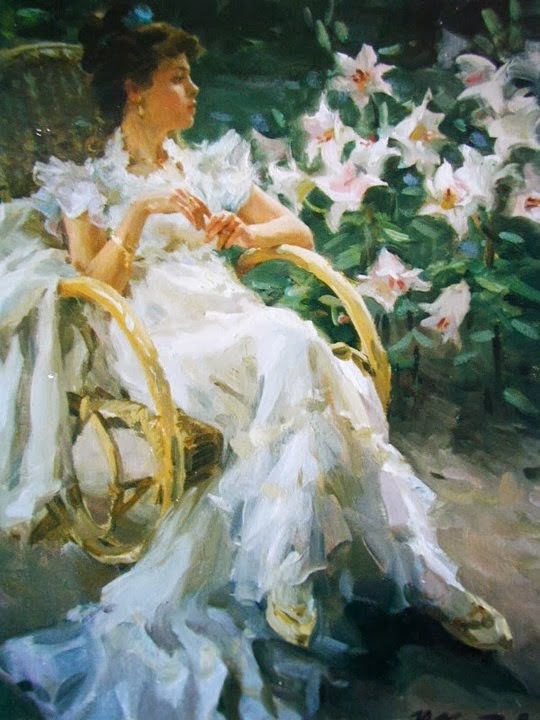 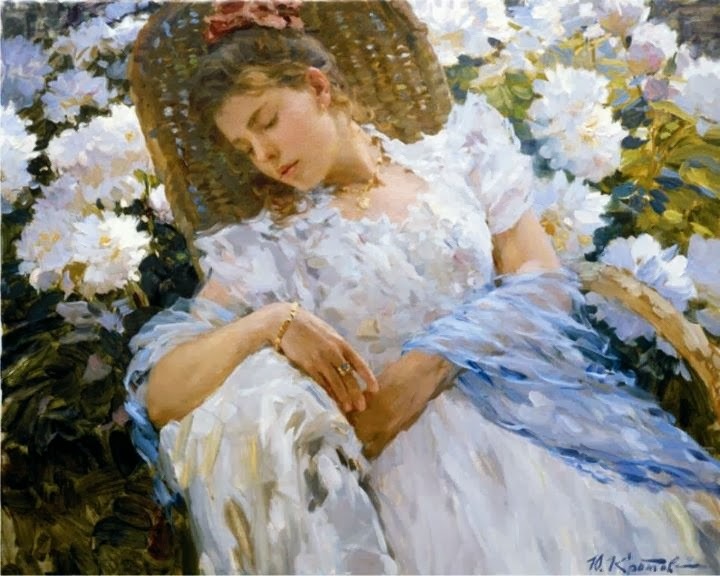 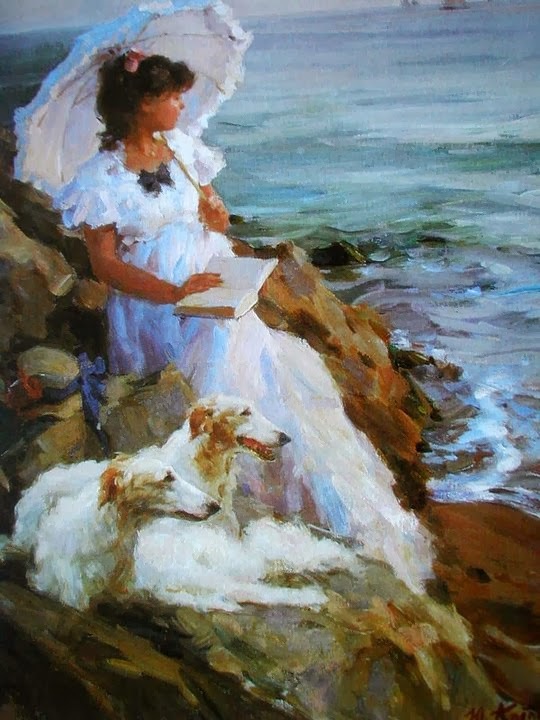 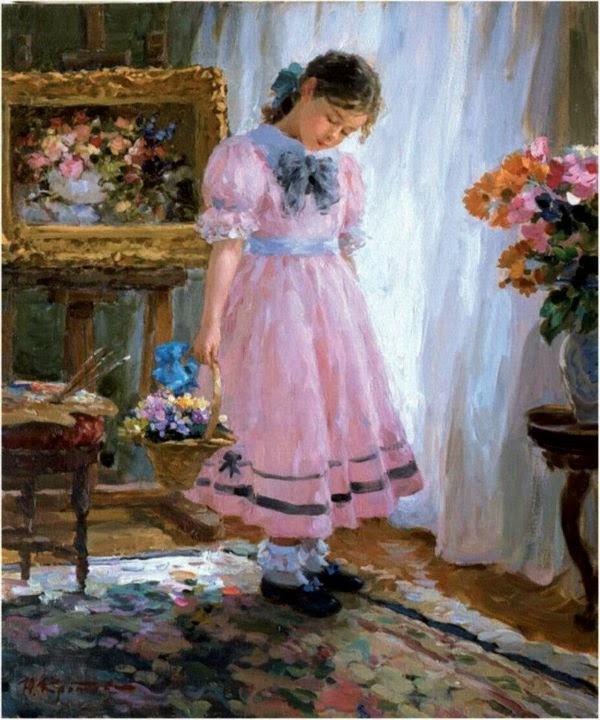 Yuri Krotov is one of the most famous Russian Impressionist Painter of modern times. 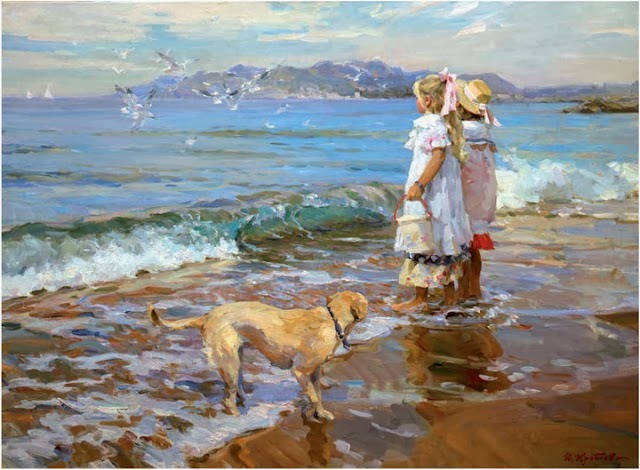 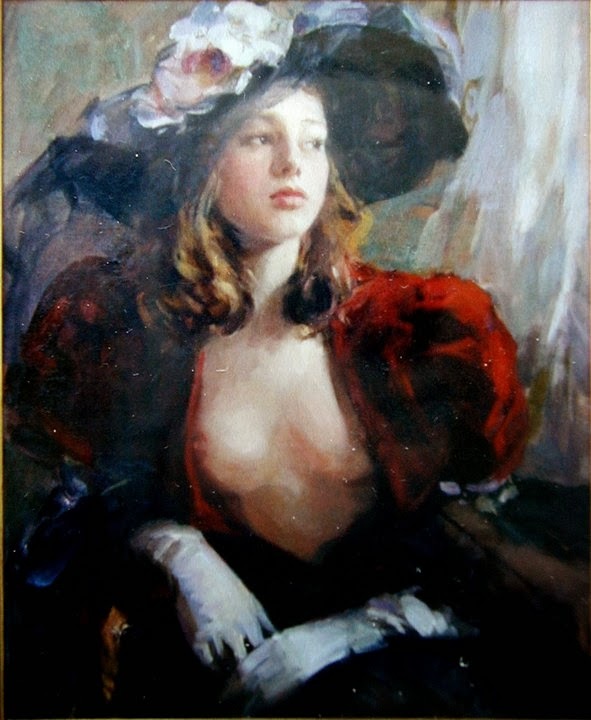 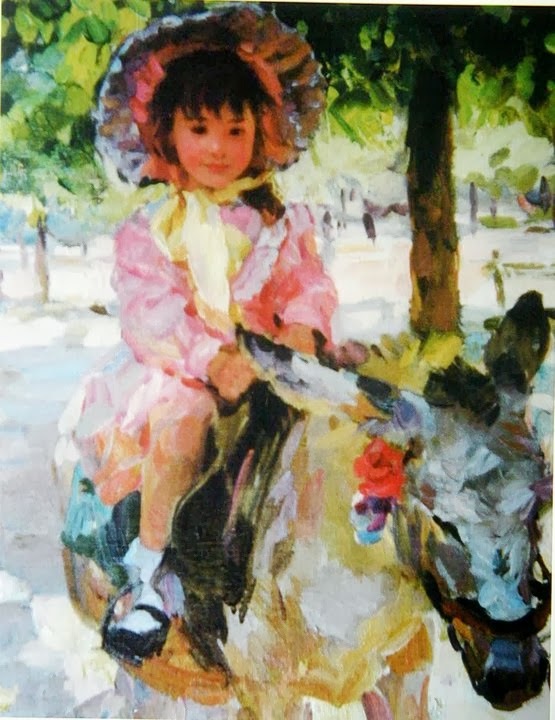 The name of this Russian Painter became well known to all the artists’ community and art lovers in Europe and USA when during 1992, Russian Paintings were sold at an auction room Drouot in Paris. 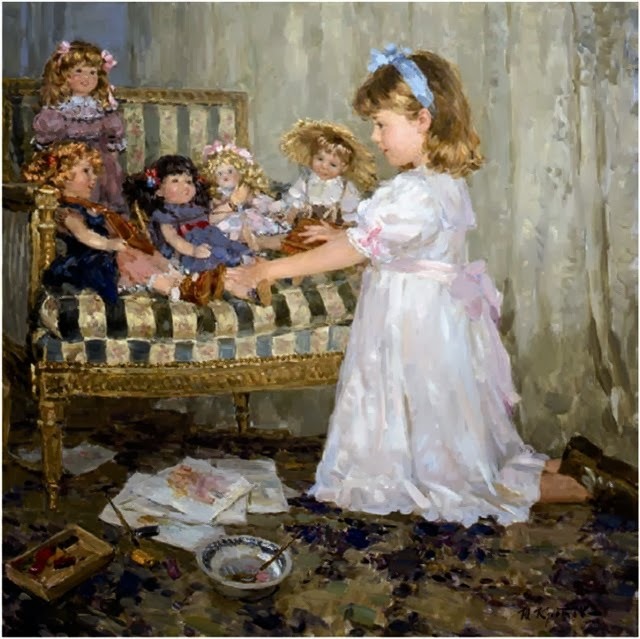 This painters art works have gained a lots of admirers at national and international level. 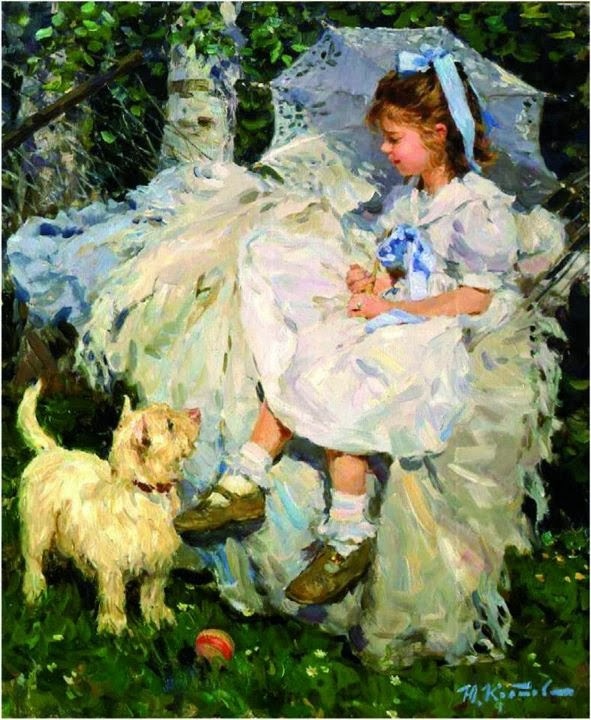 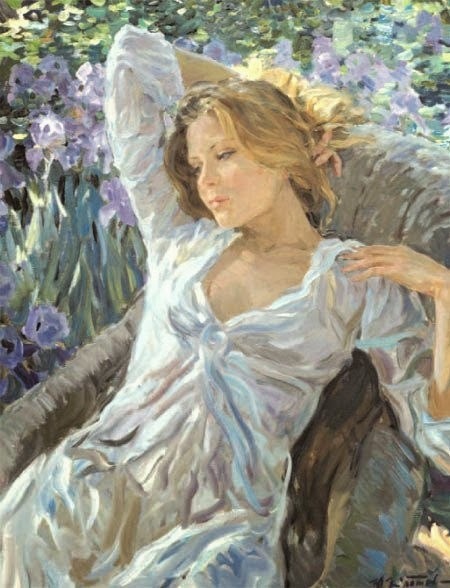 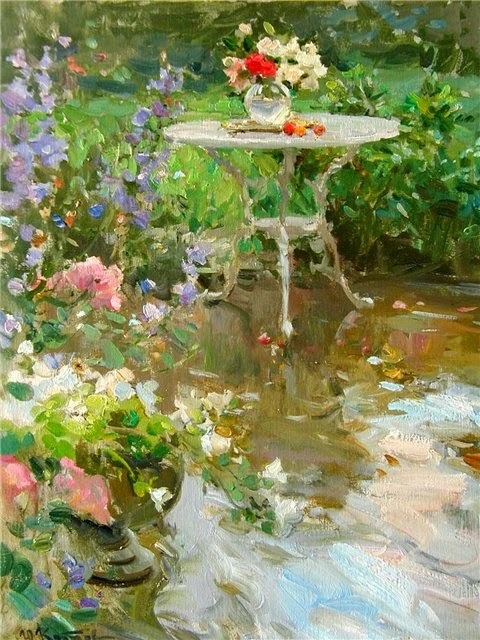 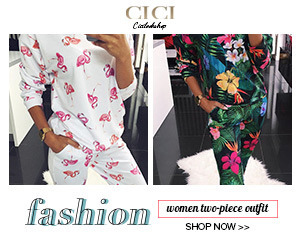 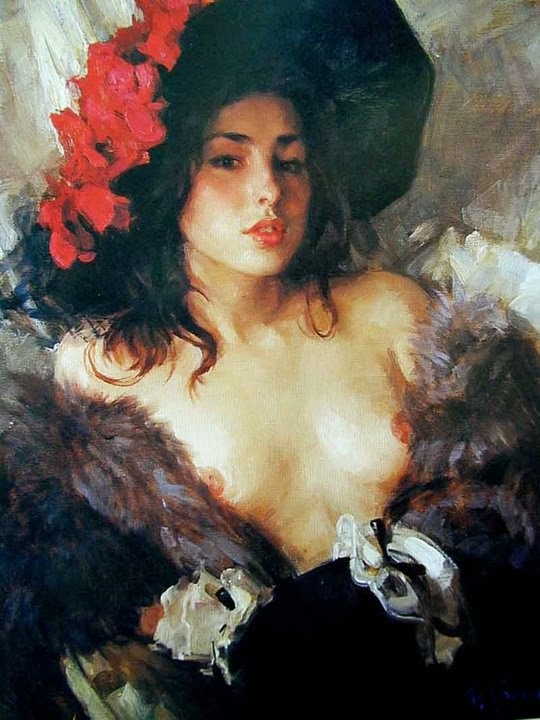 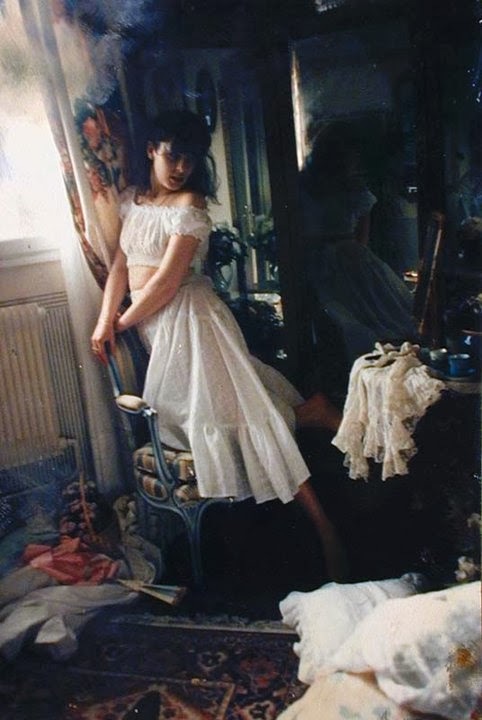 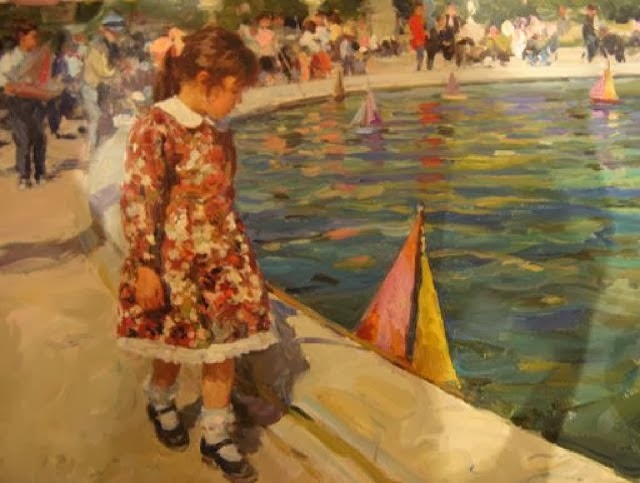 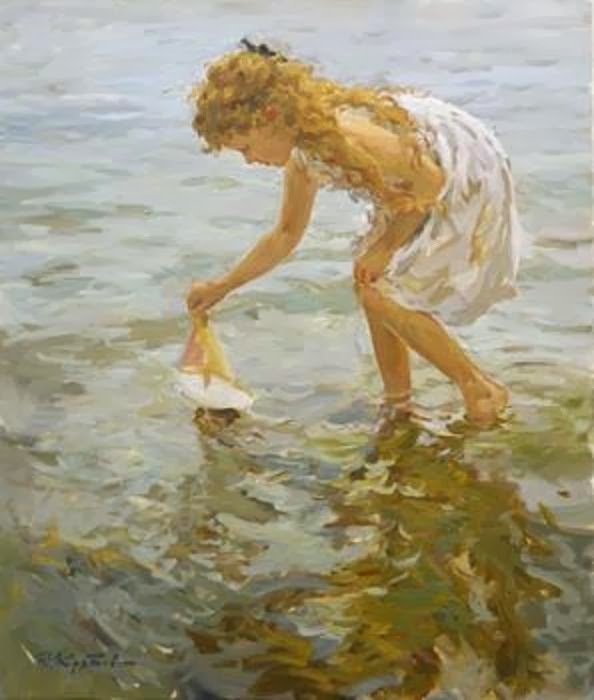 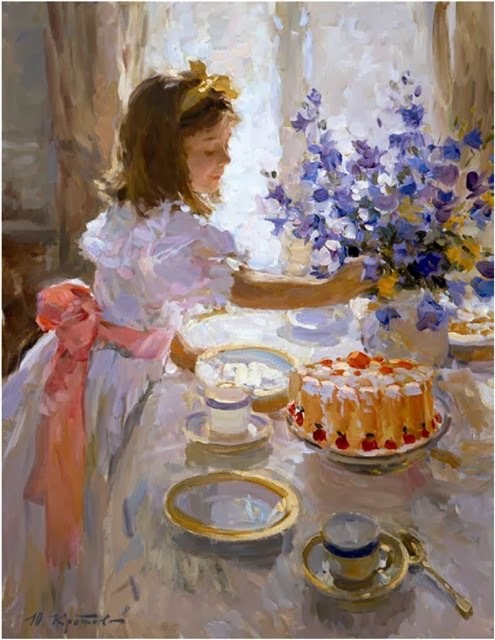 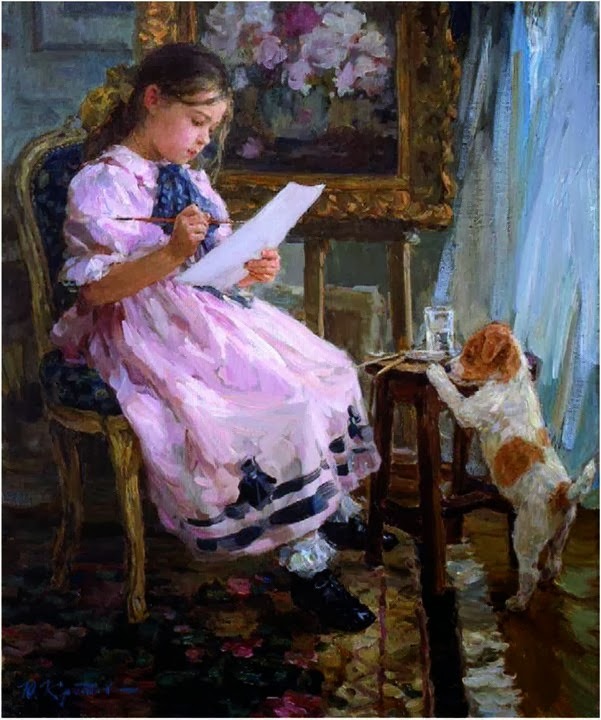 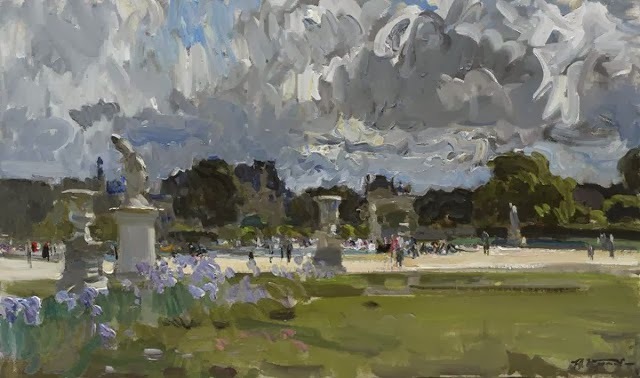 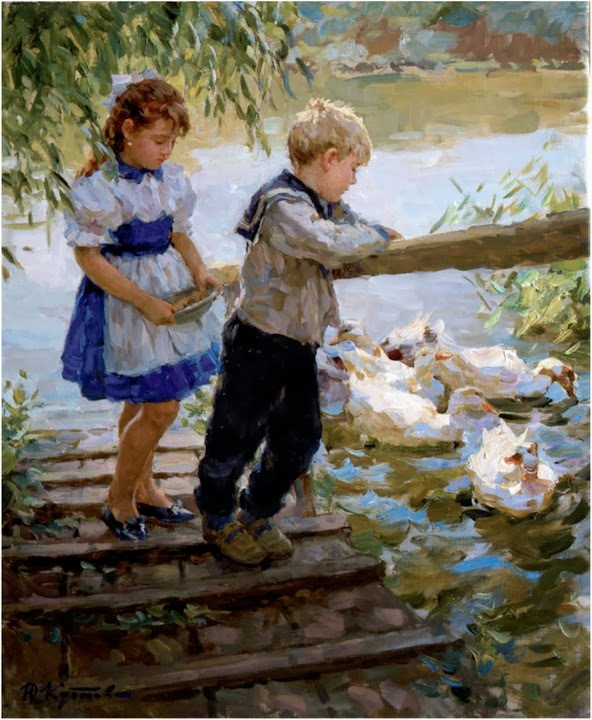 His painting technique is perfect, bright and emotionally rich which has bought a lot’s of accolades to Yuri which is reflected in a high commercial rating at the European Art Market. 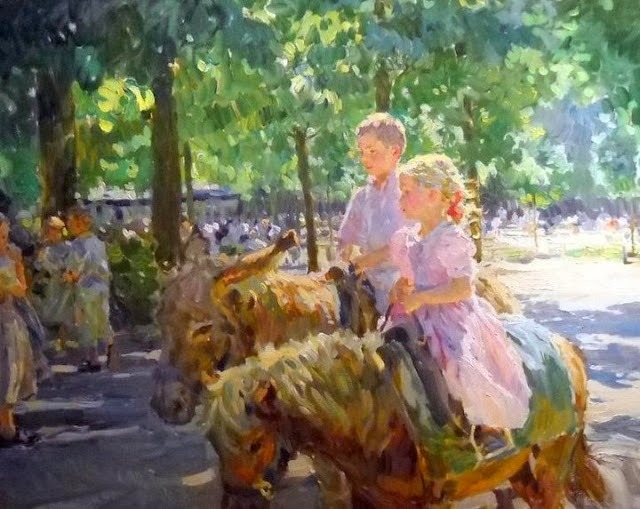 Yuri Krotov’s art works have been displayed for sale and auctions at many different art galleries of USA and Europe.